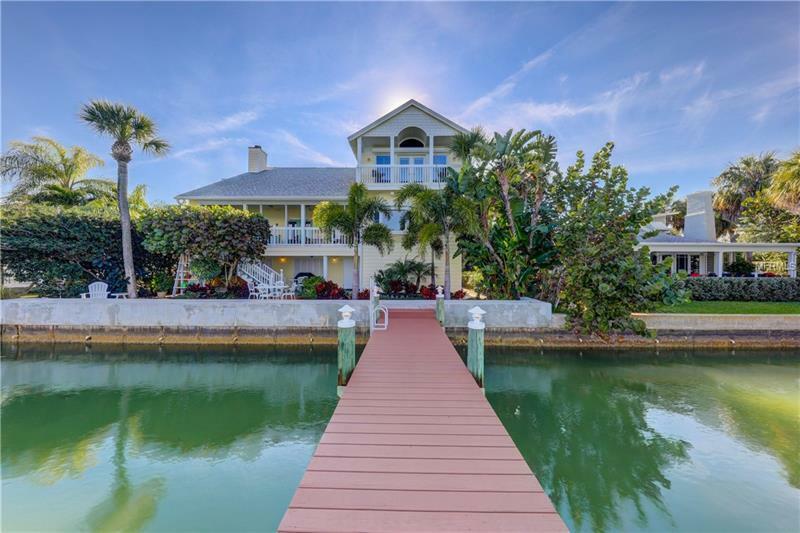 Waterfront Dream! 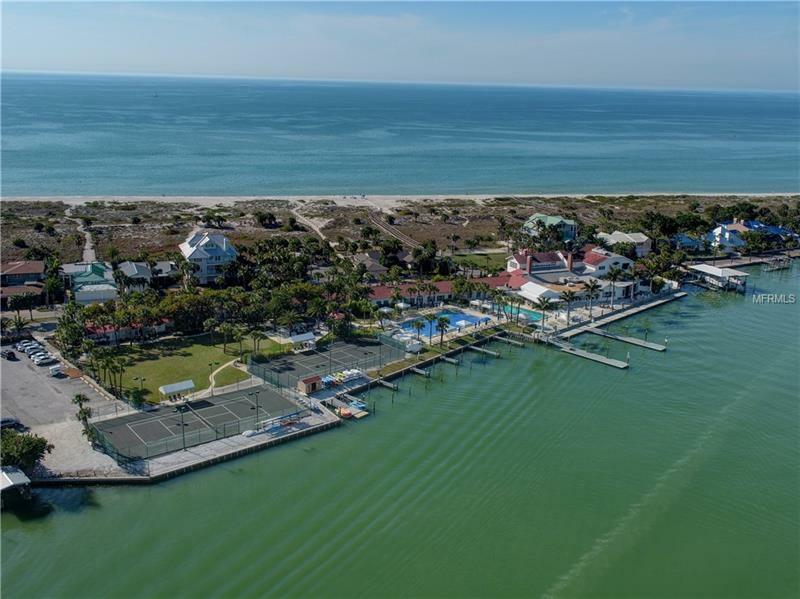 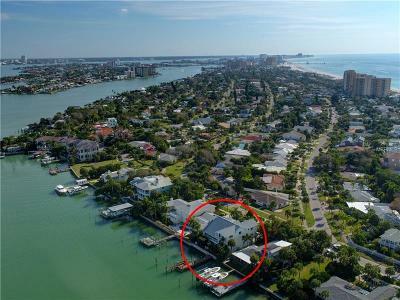 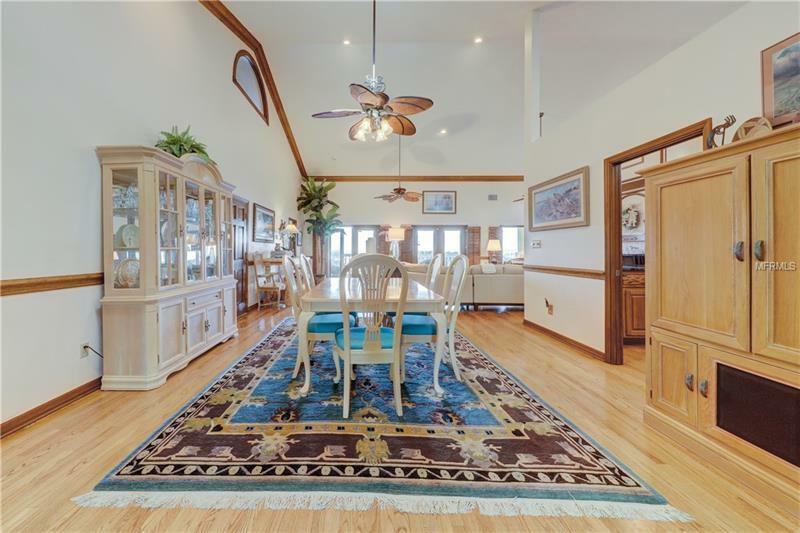 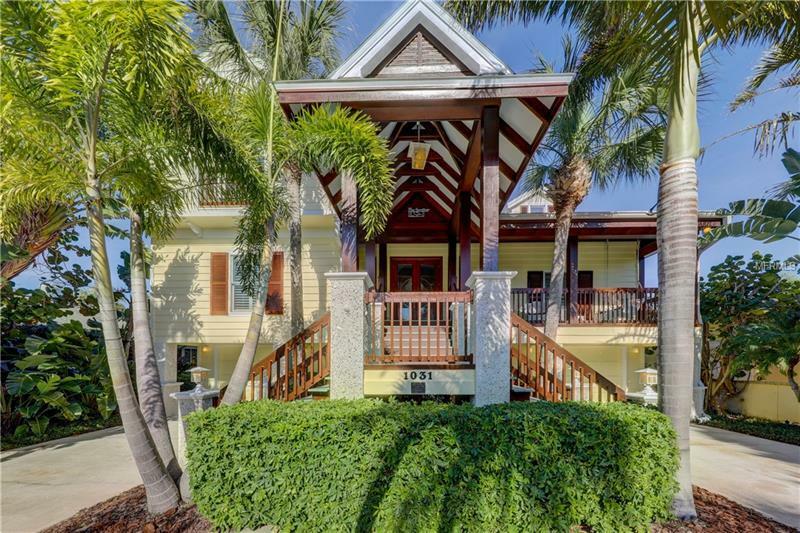 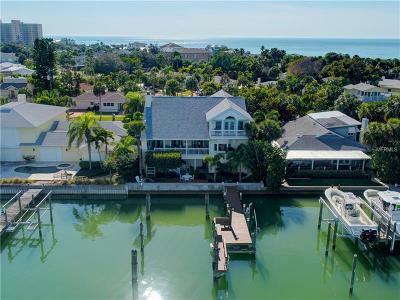 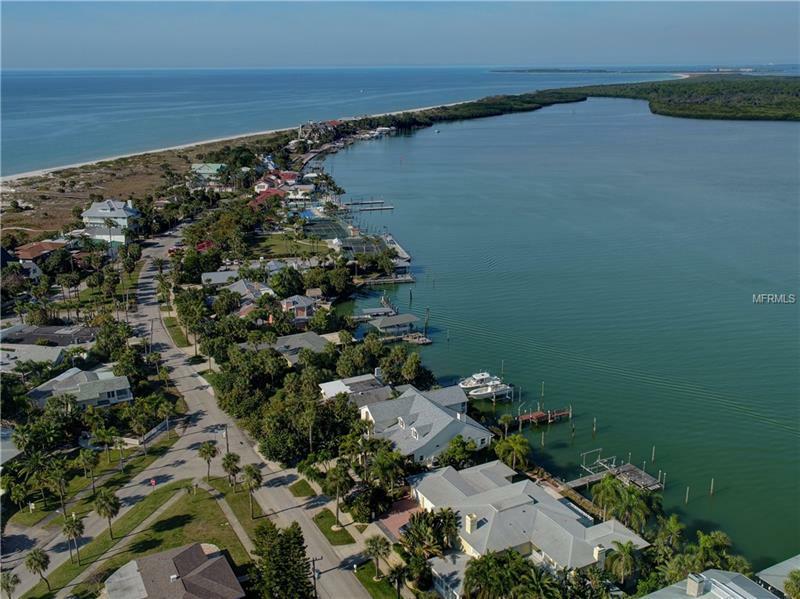 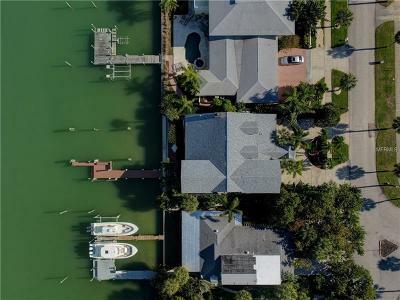 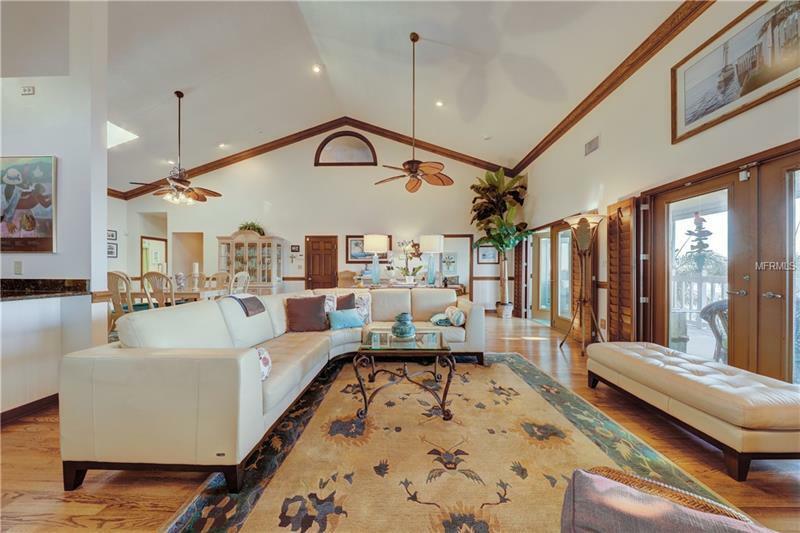 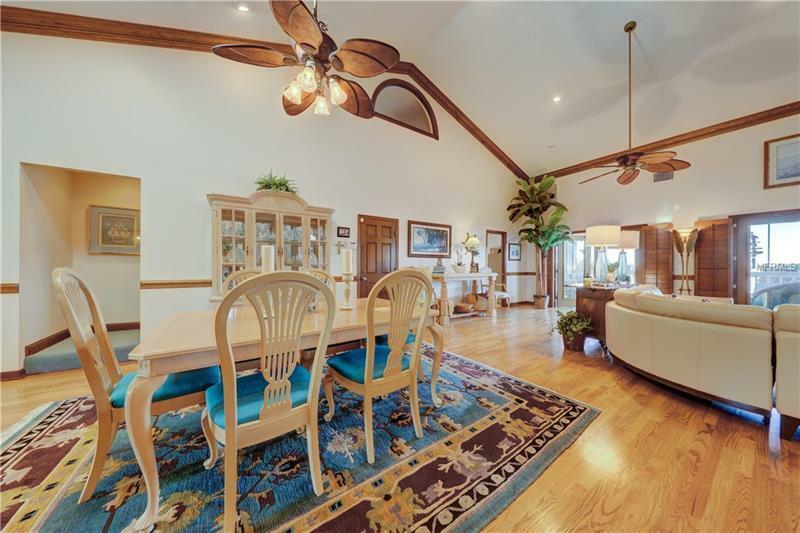 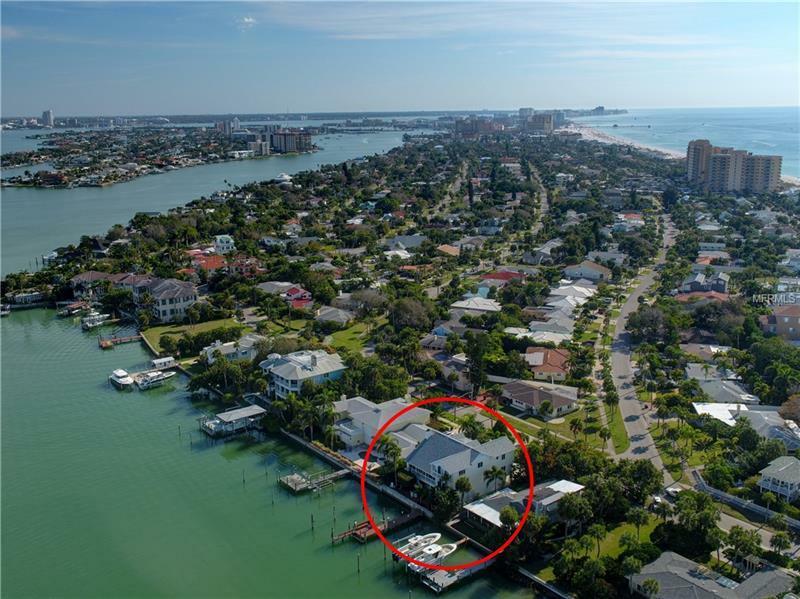 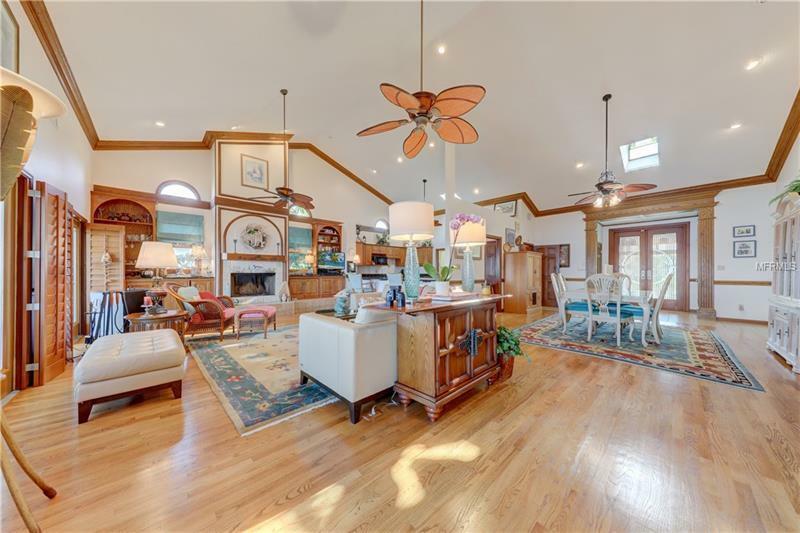 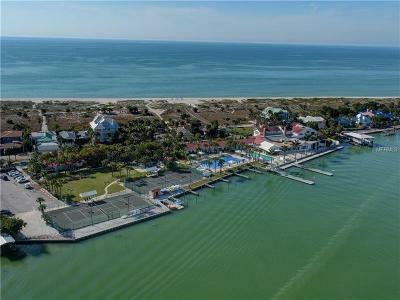 Located along Clearwater Bay, just steps from the exclusive Carlouel Yacht & Beach Club, sits this stunning Key West estate featuring 3 bedrooms, 3 Â½ bathrooms, media room, upstairs loft, downstairs powder room & a boat lift for all your water adventures! 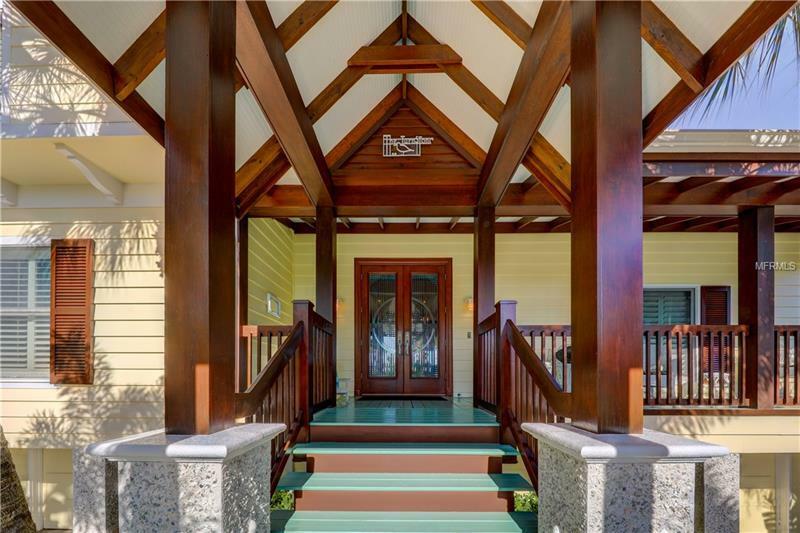 A grand staircase welcomes you home where youâll enter through custom double entry glass doors & immediately notice the soaring ceilings, custom wood craftsmanship & breathtaking views. 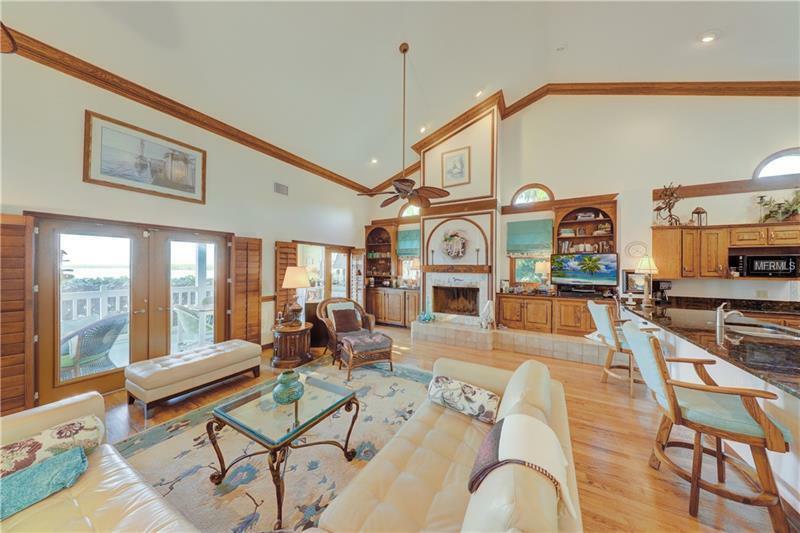 Great room concept encourages large gatherings that can naturally flow out to the spacious backyard overlooking the water. 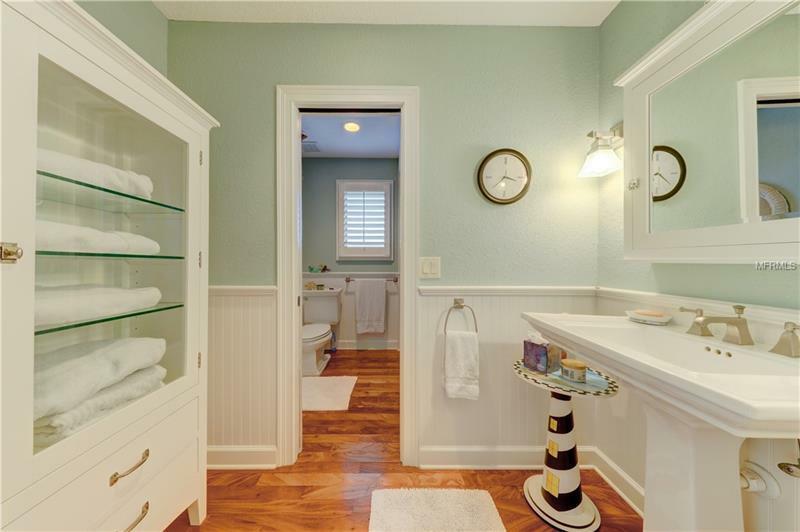 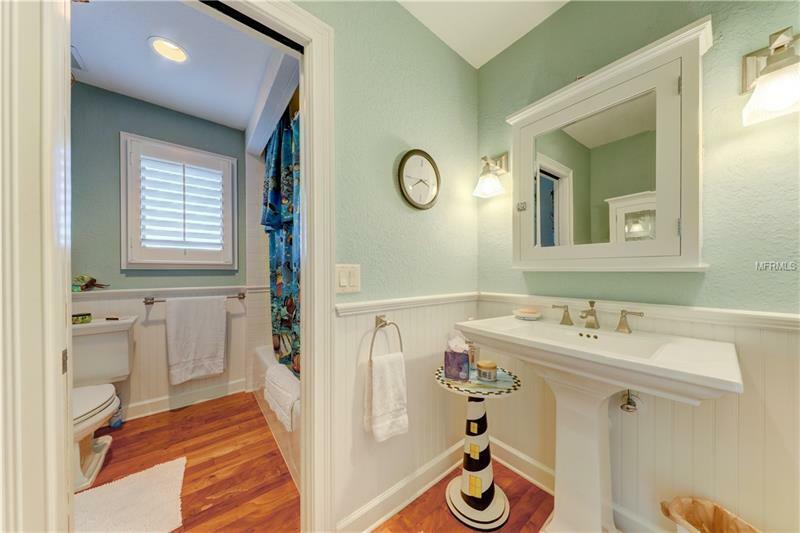 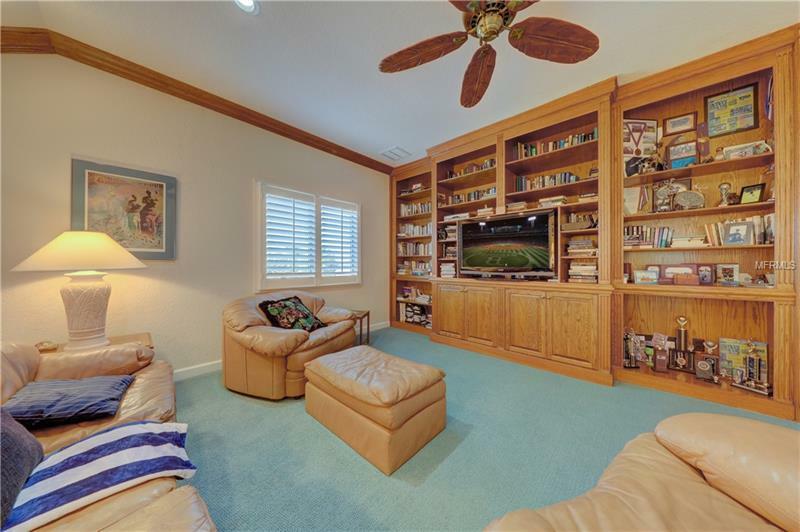 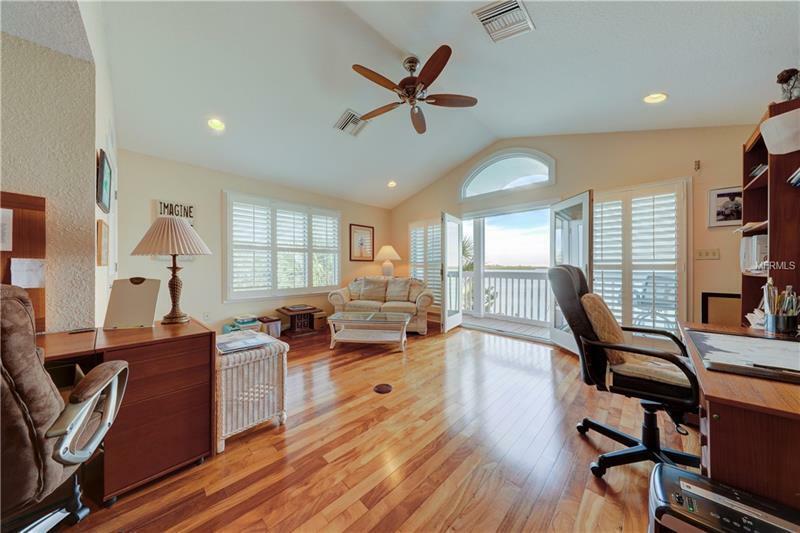 Thoughtful appointments include plantation shutters, rollaway shutters, white paneled ceilings, crown molding, wainscoting, hardwood flooring, numerous built-ins & a wood burning fireplace. 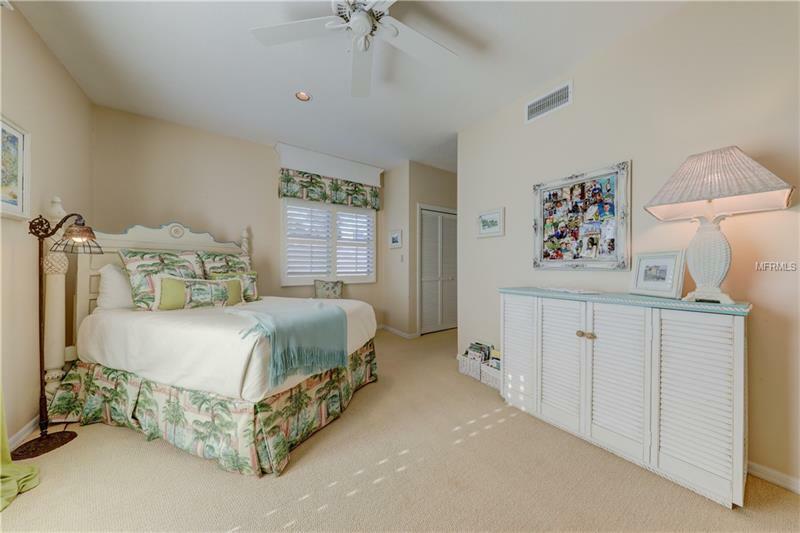 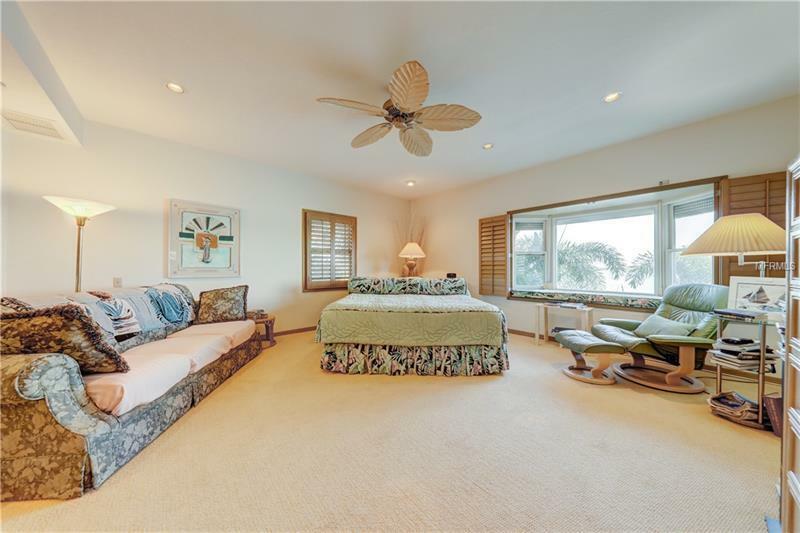 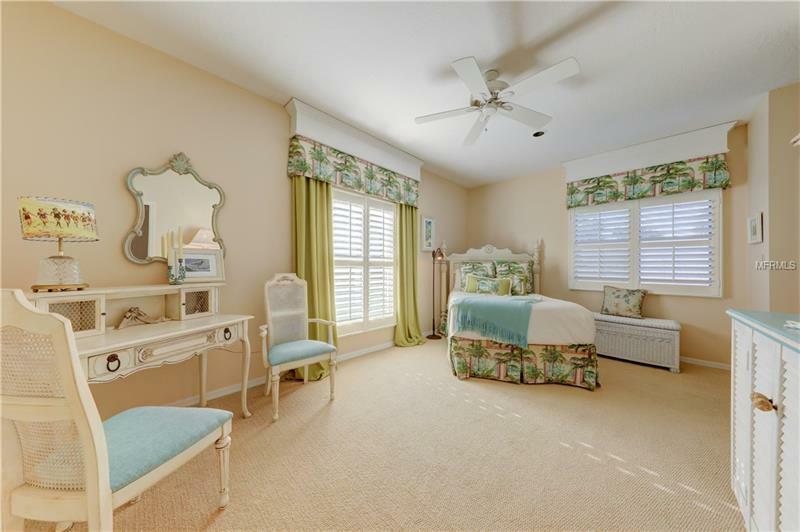 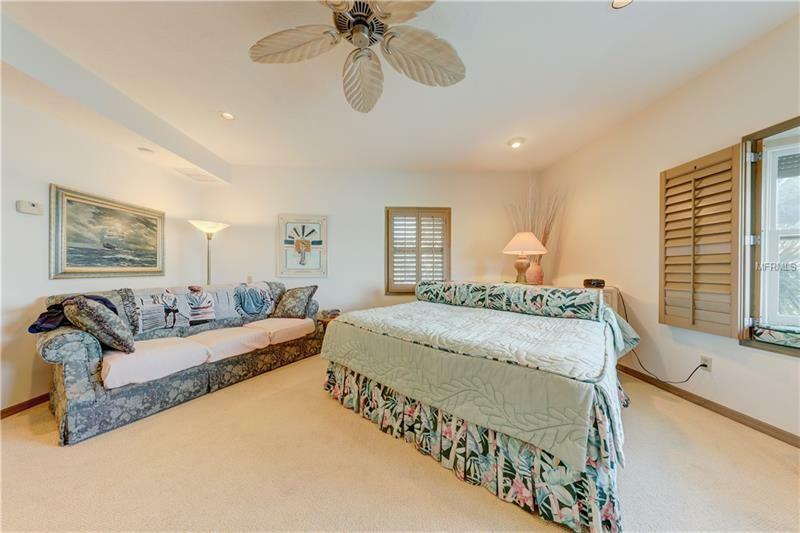 Several of the bedrooms are oversized where you can relax & unwind w/ a casual seating area if desired. 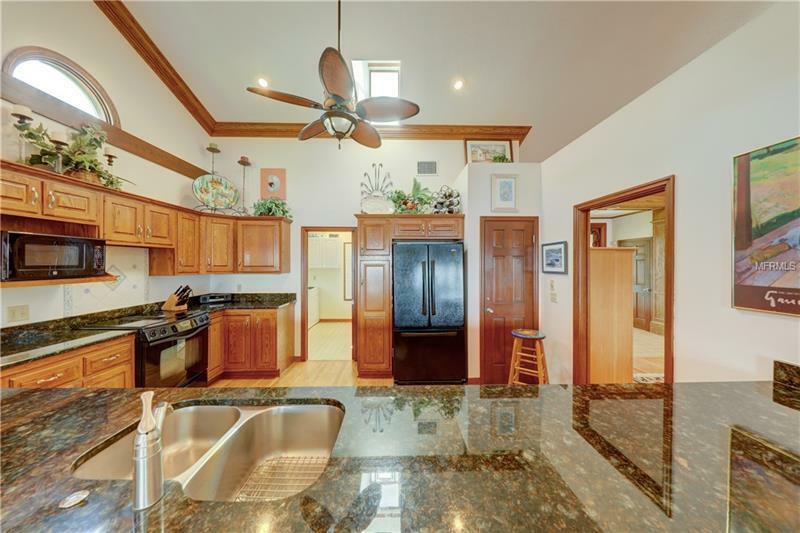 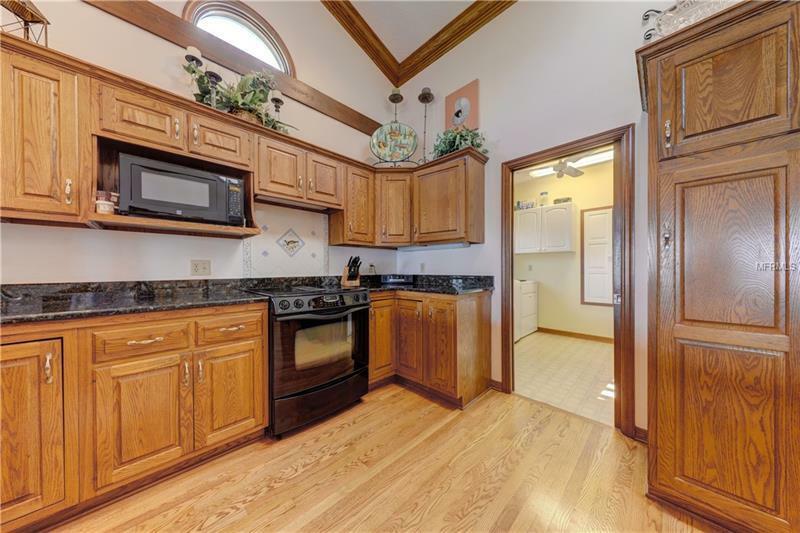 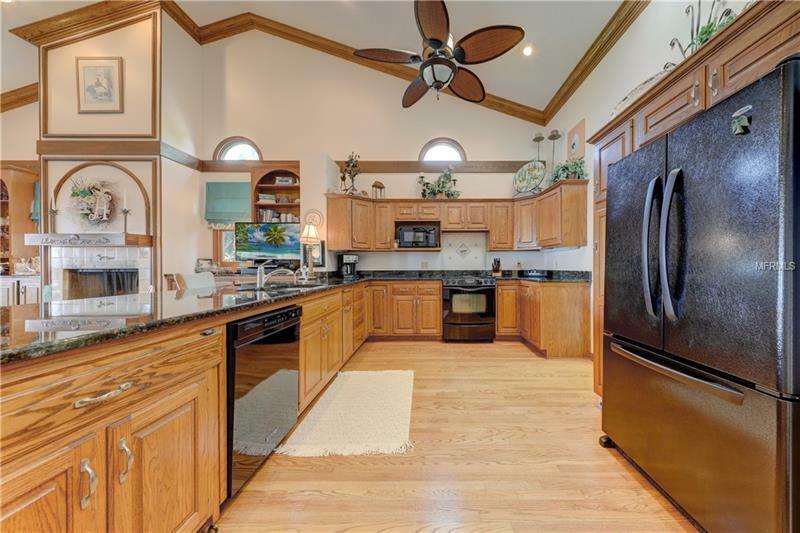 The chefâs kitchen wows w/ custom wood cabinetry, exotic granite countertops, pull-out breakfast table, tile backsplash & a full suite of appliances. 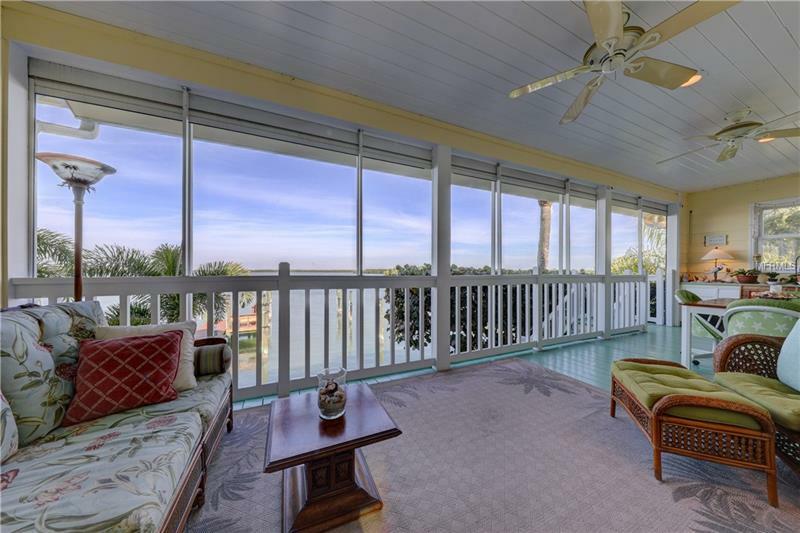 Balcony views will wow day or night! 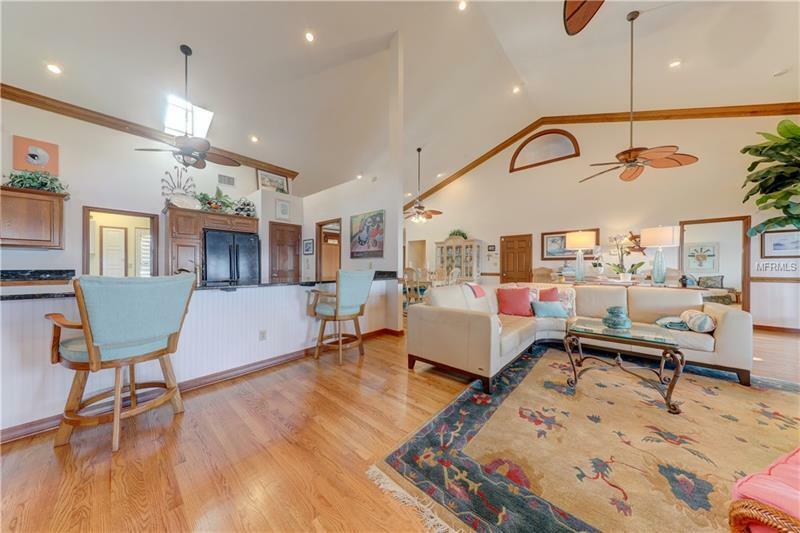 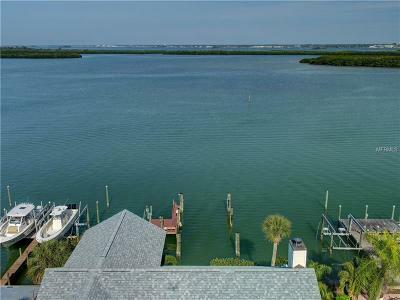 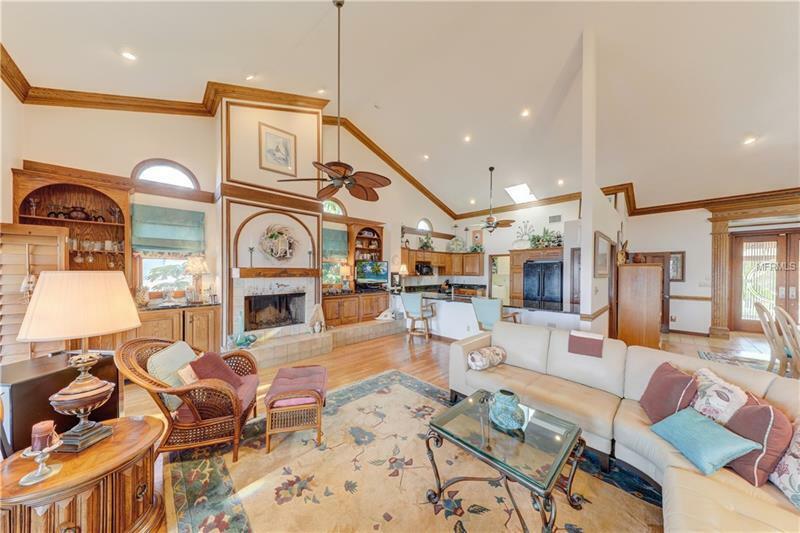 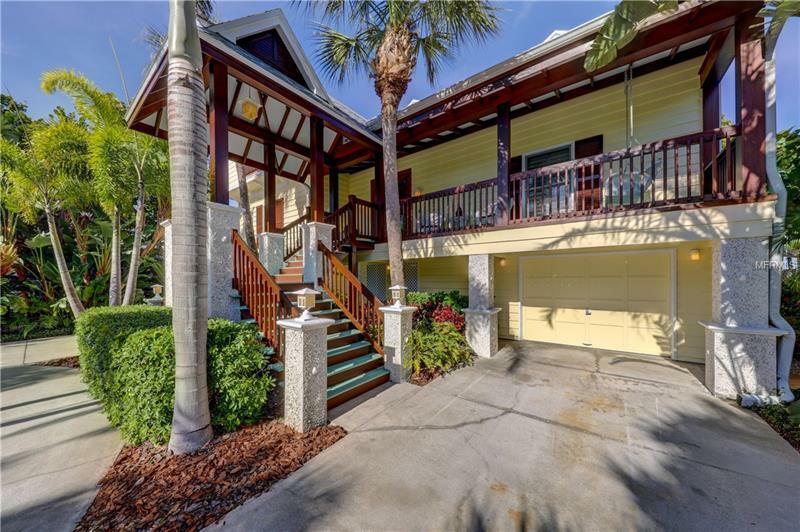 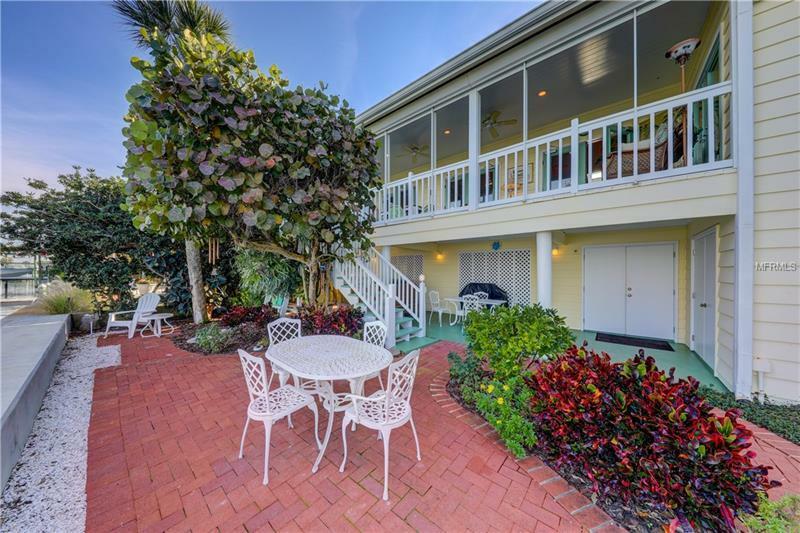 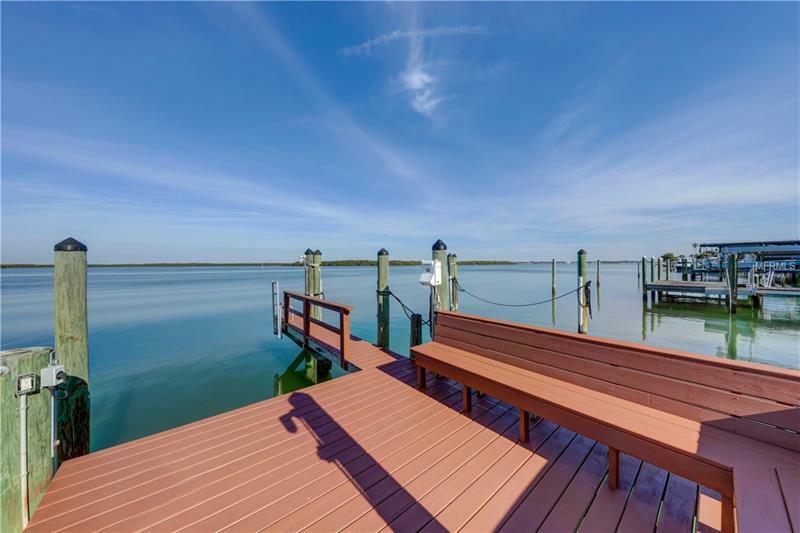 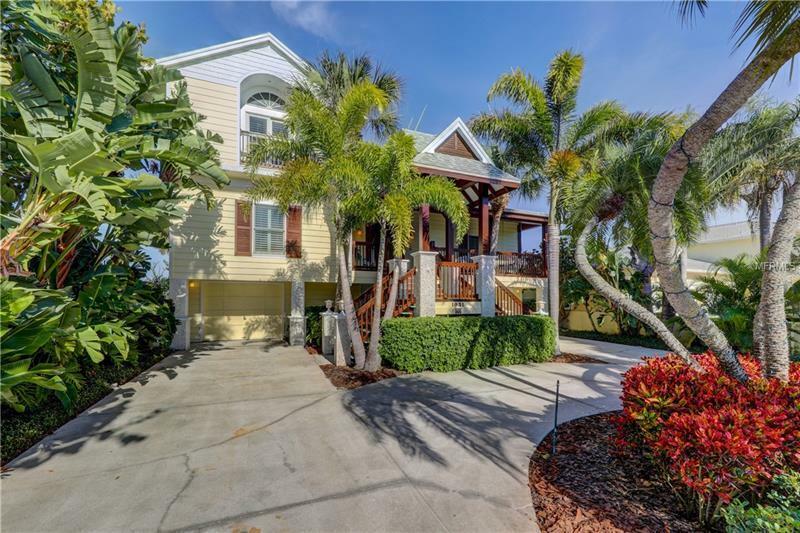 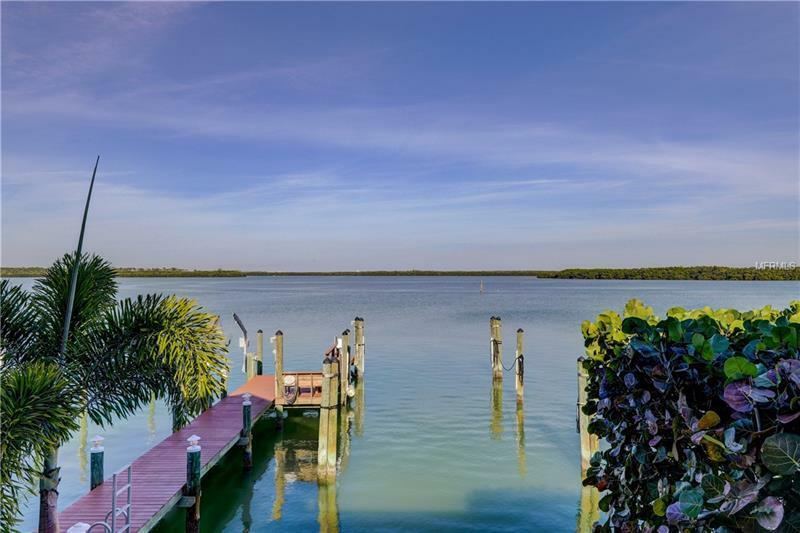 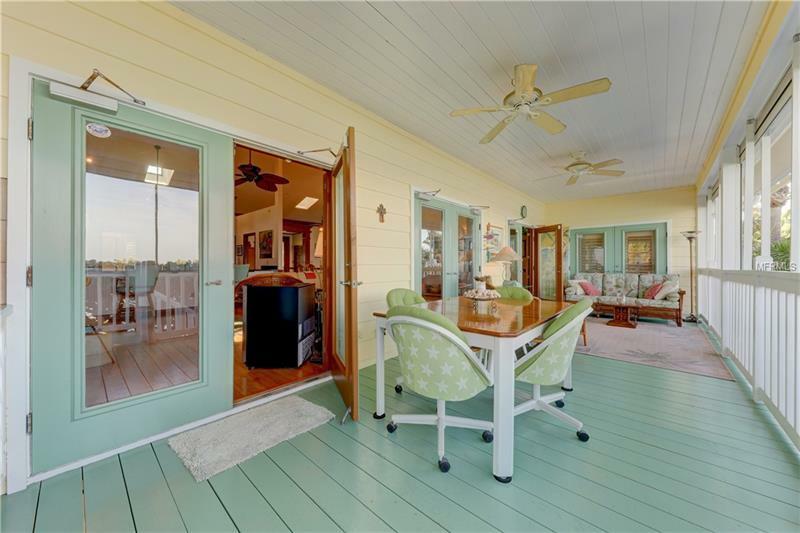 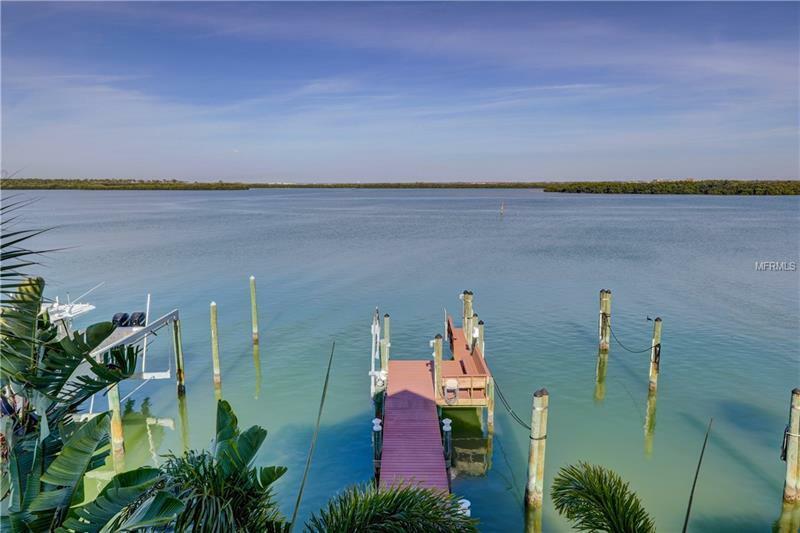 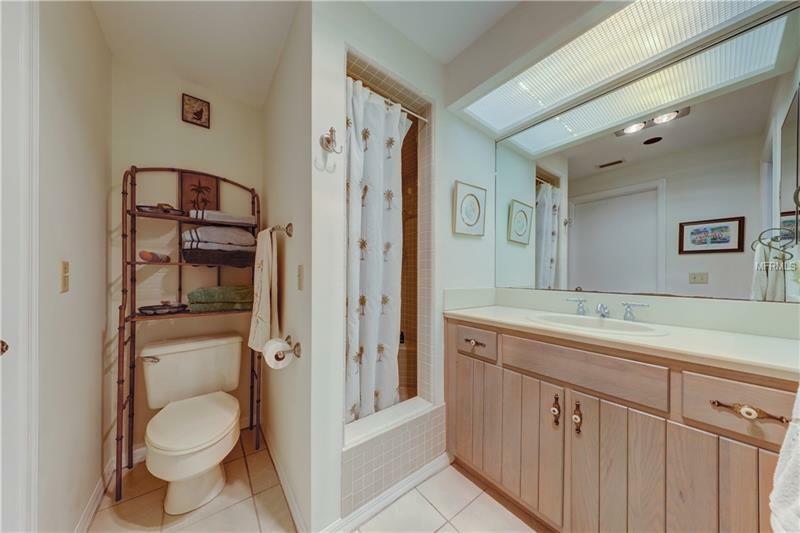 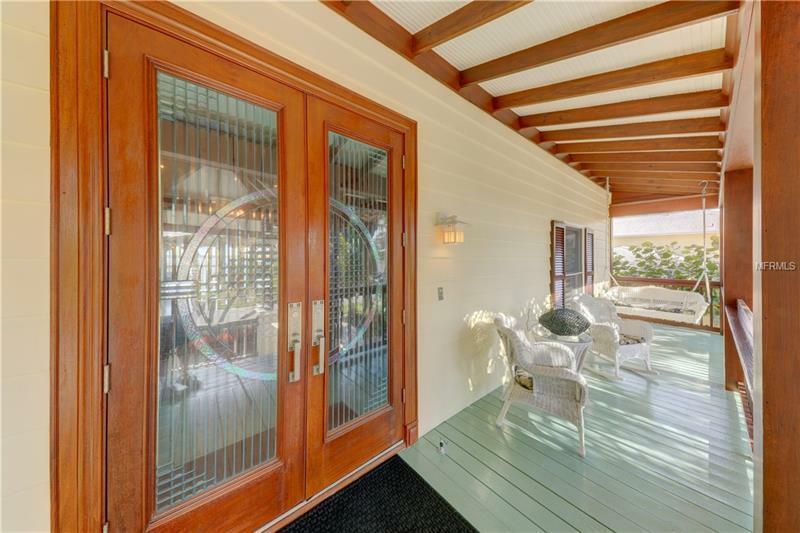 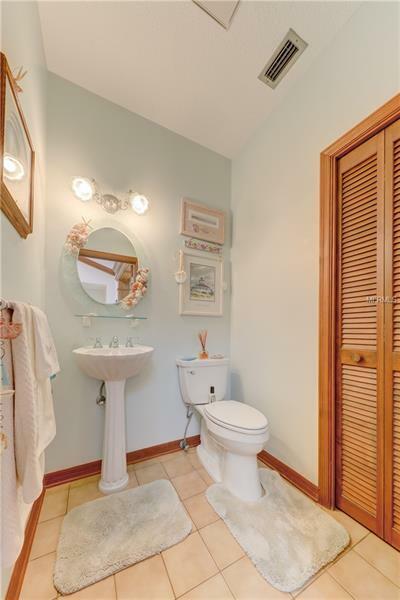 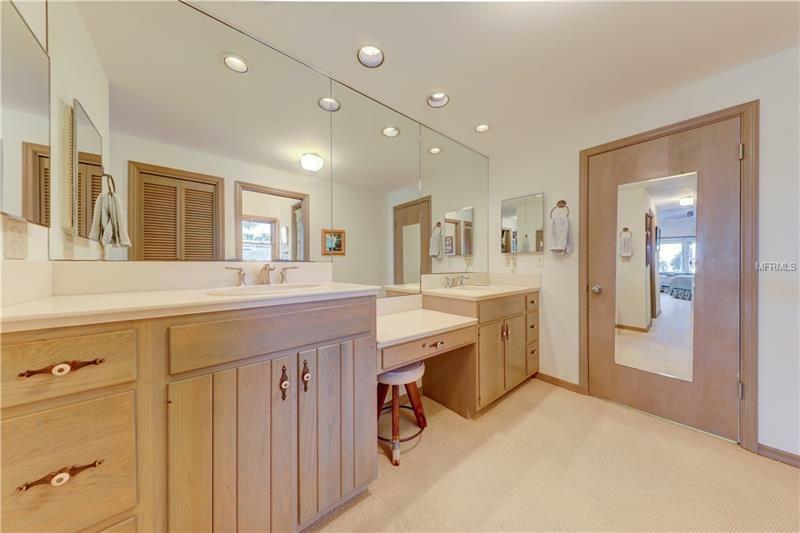 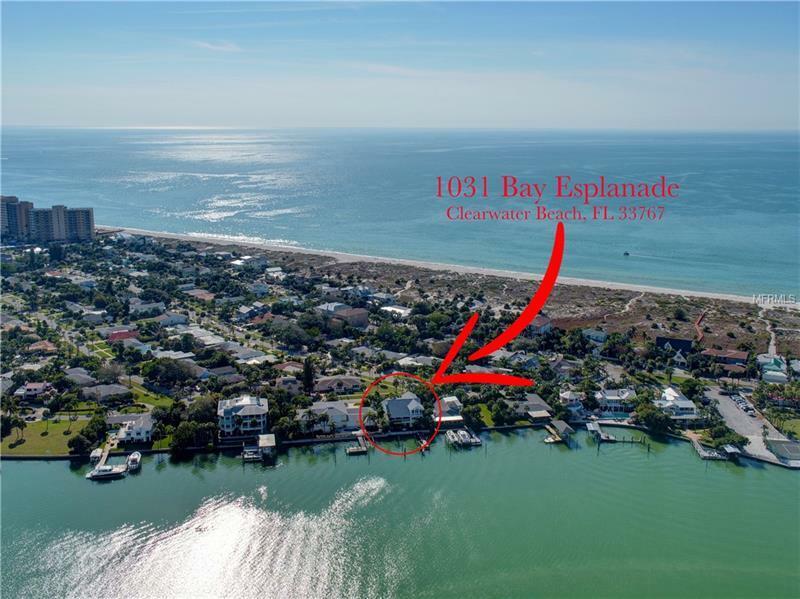 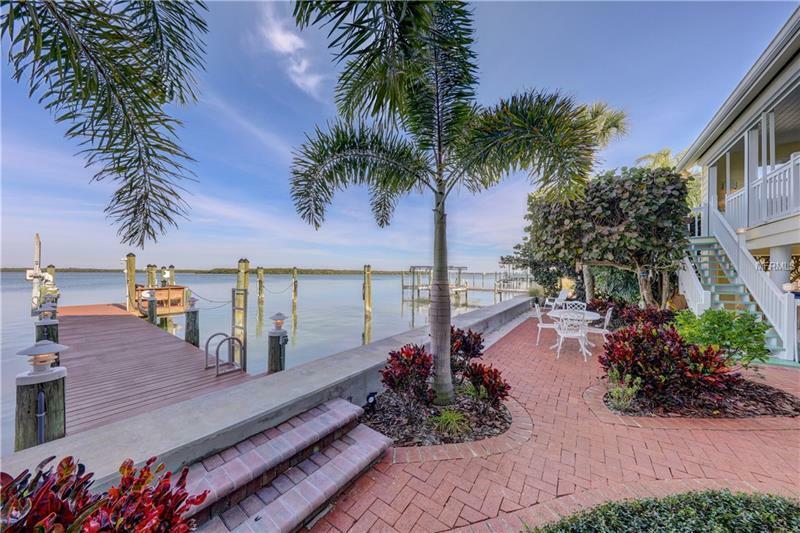 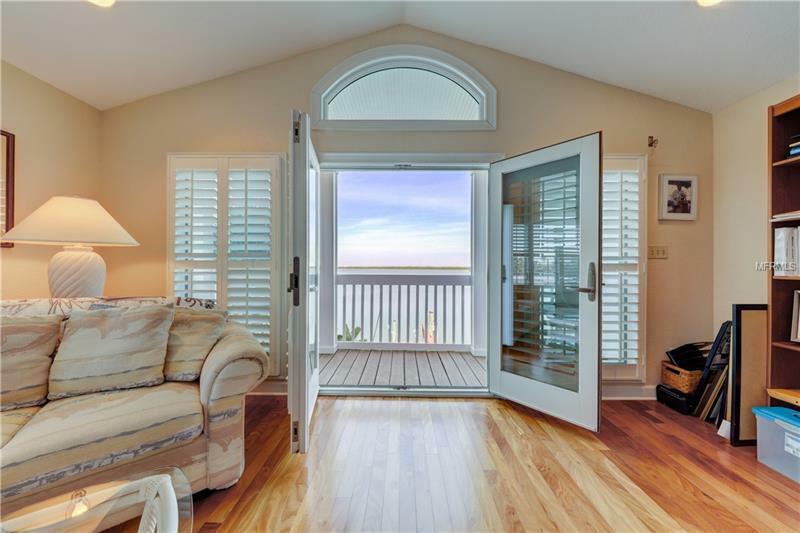 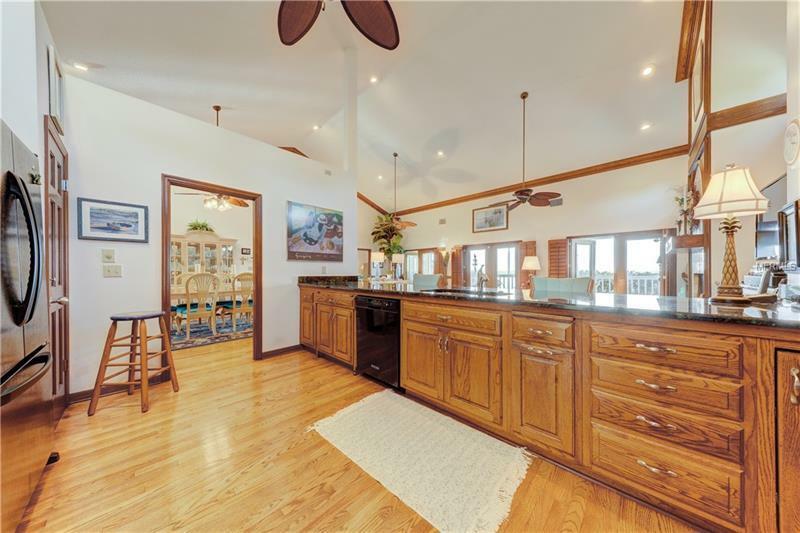 Step outside & enjoy your waterfront paradise with brick paver lanai, outdoor shower w/ hot & cold water, deep water boat slip that can easily accommodate a 50 ft trawler. 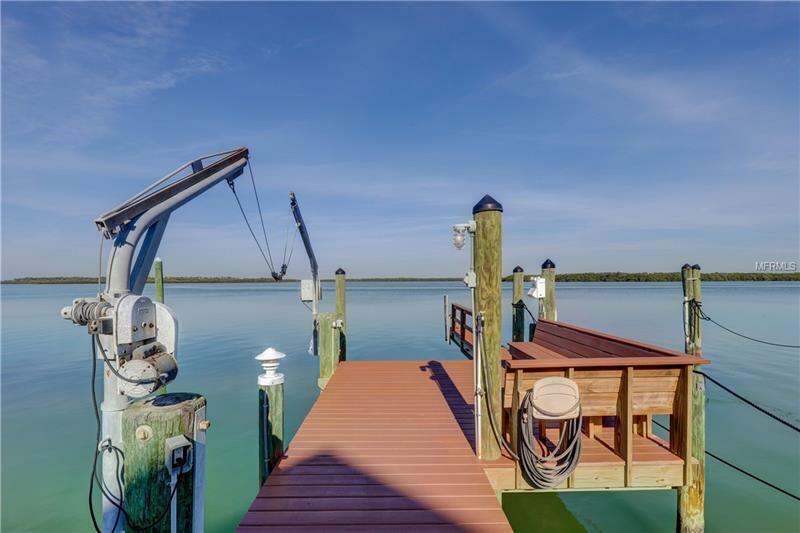 Heavy duty power source & Davits for an out of water boat lift! Sellerâs invested in a 2006 addition to inc. a bed/bath, office & waterfront balcony, roof (2018) & gas hot water heater. 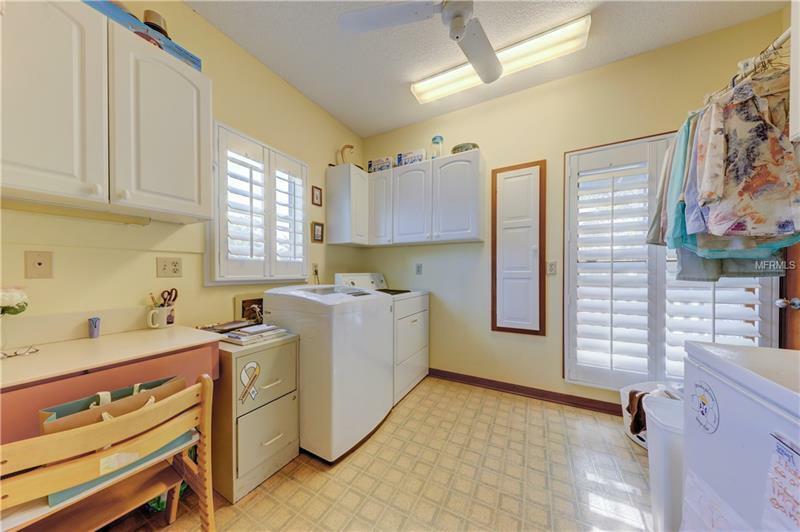 Convenient dumbwaiter from the garage to the kitchen. 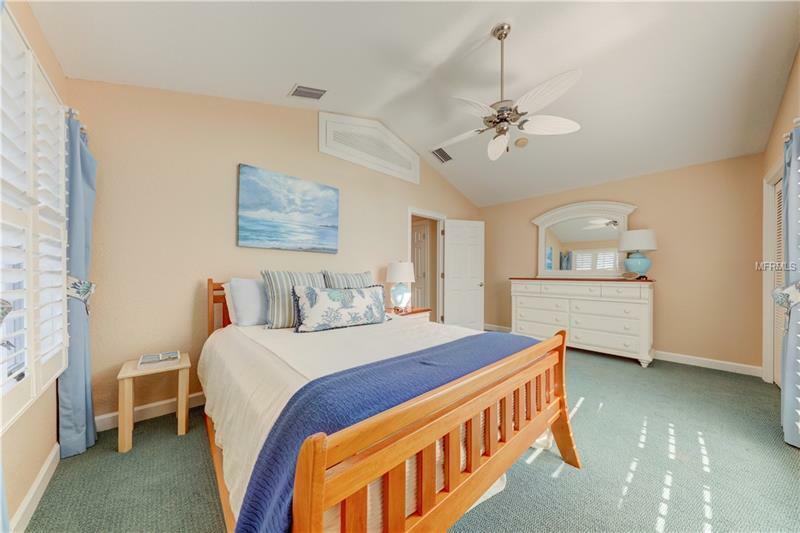 Fully enclosed 8â x 10â storage room for boating gear. 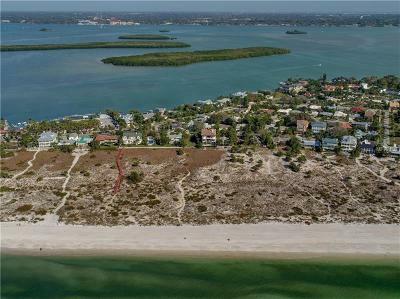 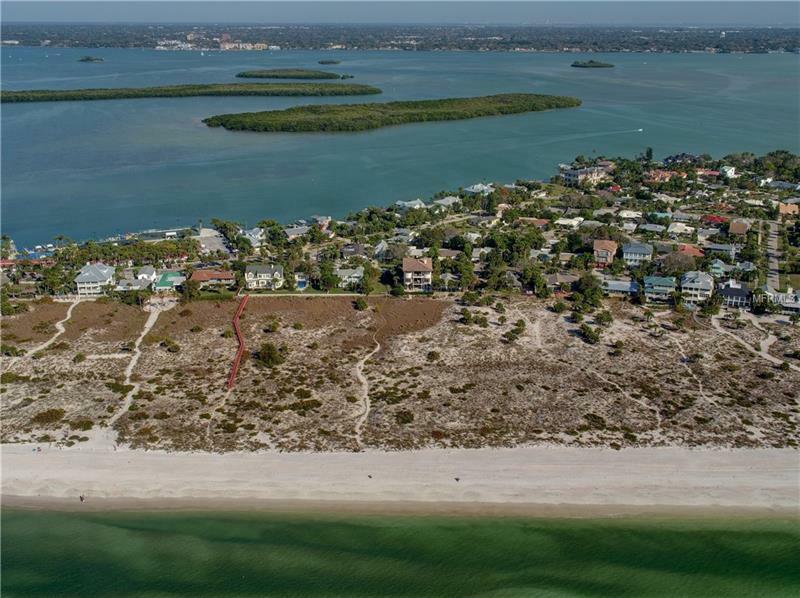 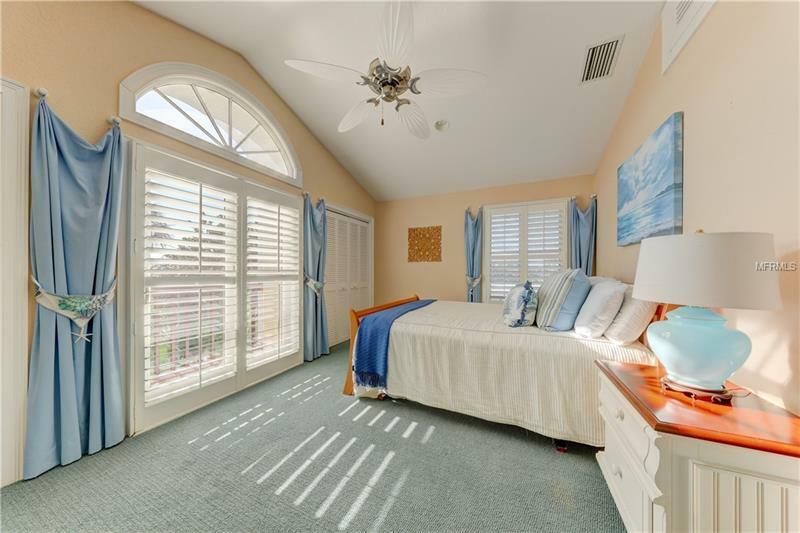 Amenities Additional Fees: With HOA membership, key to private, gated beach is given.